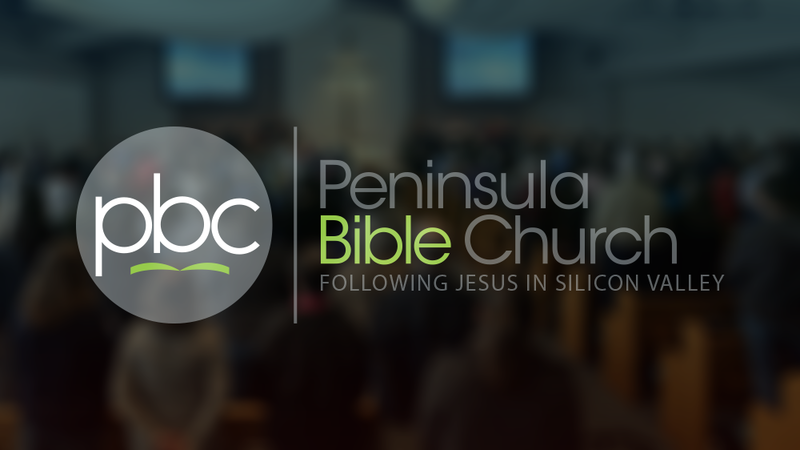 For over 70 years, the Word of God has been preached faithfully at Peninsula Bible Church. 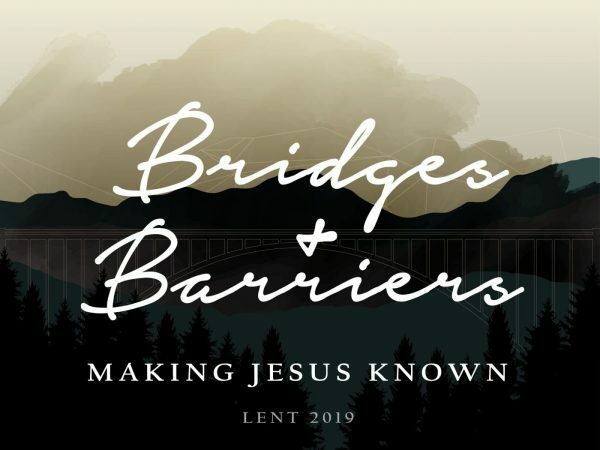 Our entire sermon library is available here. For detailed search capabilities, try our Advanced Sermon Catalog. 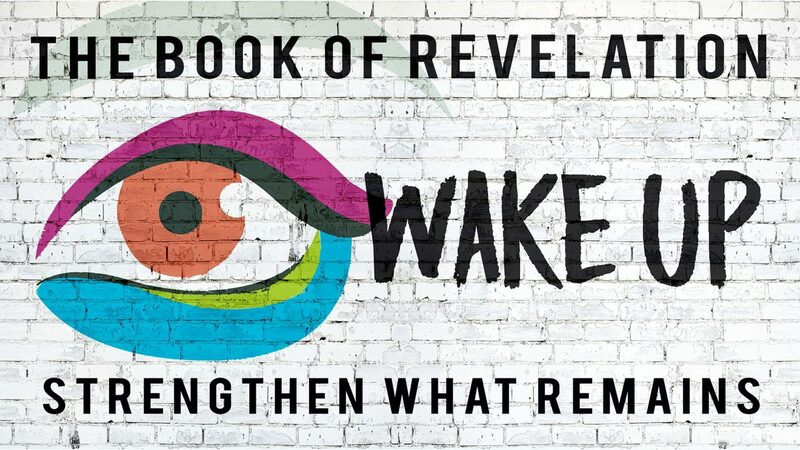 After the letters to the seven churches, the book of Revelation transitions into the rest of the prophetic visions John received. This begins when the prophet is invited into the center of cosmic power: the throne room of God. We'll follow John as he visits, look around, and listen to all that goes on in this remarkable room.